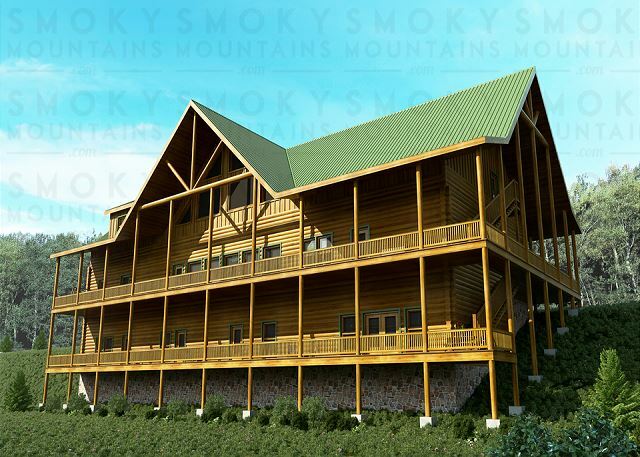 SmokyMountains.com offers premium cabin and condo rentals in the beautiful Smoky Mountains starting at $89. 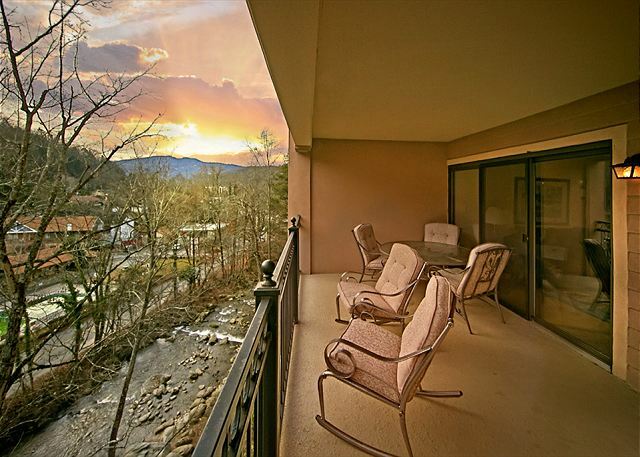 Luxurious amenities at our properties include private hot tubs, indoor pools, theater rooms, game rooms, arcades, fireplaces, & INCREDIBLE views. 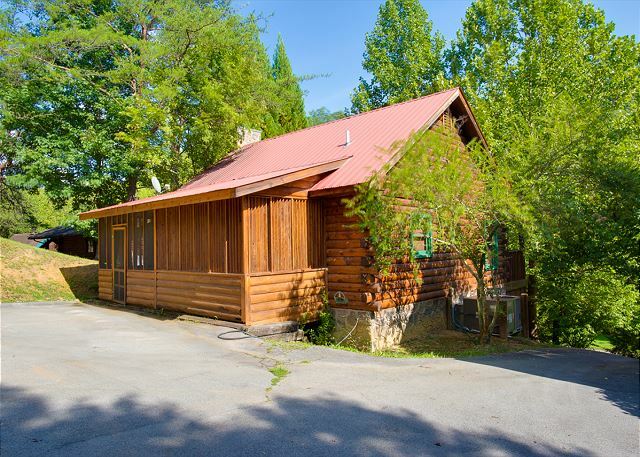 Properties are conveniently located near Dollywood, restaurants, and attractions. Book online or call our 24/7 reservations center at 800-685-8760. 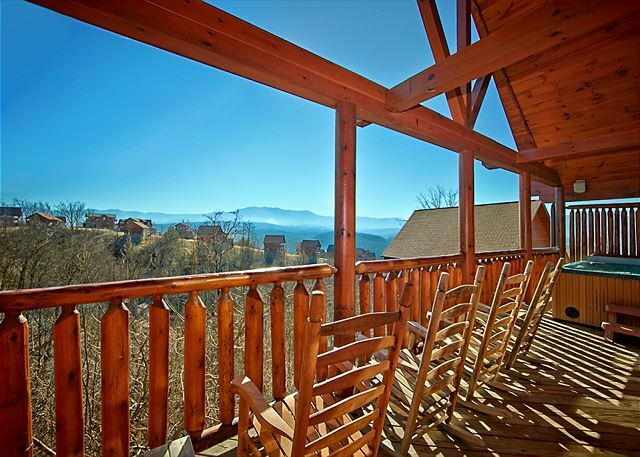 Peaceful views of the surrounding Smoky Mountains – all while partaking of the thrills in Pigeon Forge, a city filled with adventure and fun for all ages! Pigeon Forge is a town where memories are made every day. 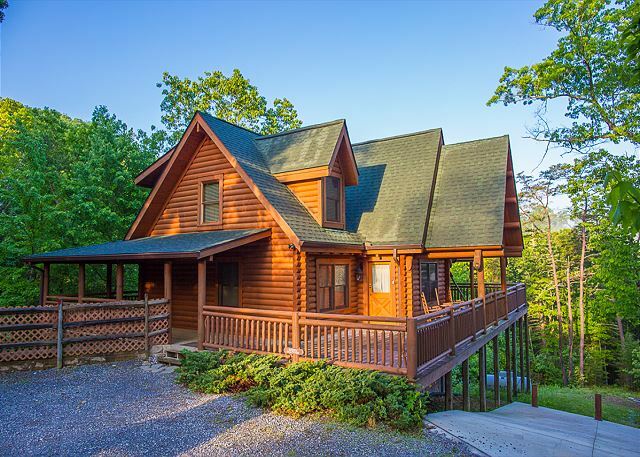 Authentic log cabins with stone fireplaces. Condos that let you view magnificent heights. 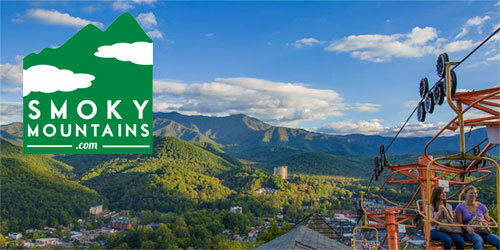 SmokyMountains.com has it all. 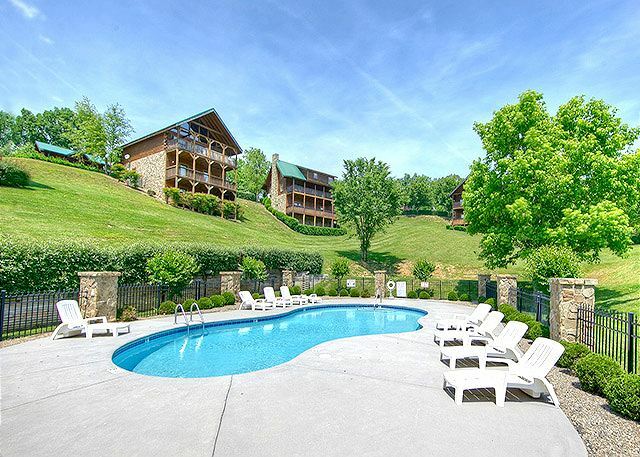 Stay tucked among the quiet misty peaks of the Great Smoky Mountains. 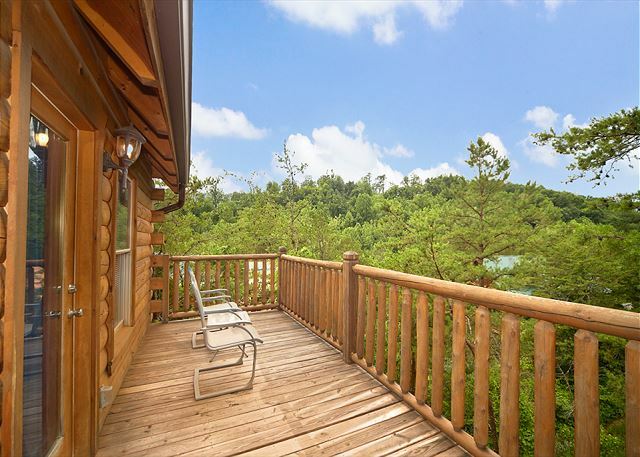 Venture out to Pigeon Forge, which teems with life and fun. Pigeon Forge boasts world-class shopping, plentiful restaurants, top shows, and wildly fun attractions.